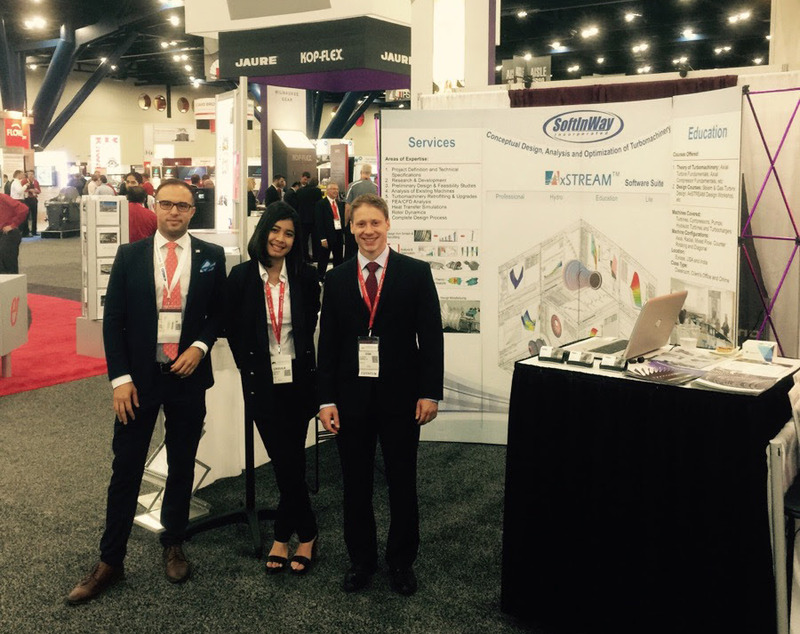 Last week, SoftInWay attended the Turbomachinery & Pump Symposia in Houston, Texas. The conference consisted of many fascinating displays and presentations. There was a lot to see and learn. We noticed many new industry trends and patterns during our time in Texas, but some were more prevalent than others. One thing that caught our attention in particular: Utilities and Oil & Gas owners and operators want to do more with performance prediction independently of OEMs. This would cut out a middleman and allow owners and operators to cut time and costs within their projects. Our tools provide modules needed to conduct performance prediction. Are you hoping to independently predict performance for your next project? We would love to talk to you. Send us an email to learn more about the capabilities of AxSTREAM and AxCYCLE. Were you at the conference? Let us know what you noticed in the comments.